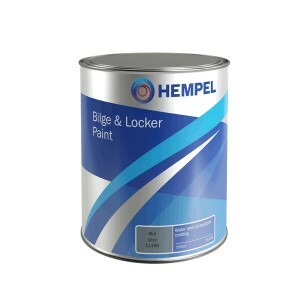 Safety is a primary concern at sea and a sure footing on deck is an important aspect in remaining sa..
Bilge & Cabin Paint is a resilient, semi-gloss, single pack paint. 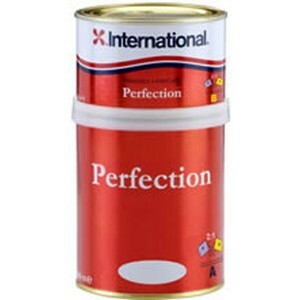 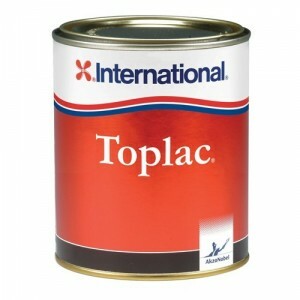 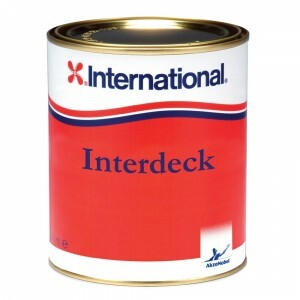 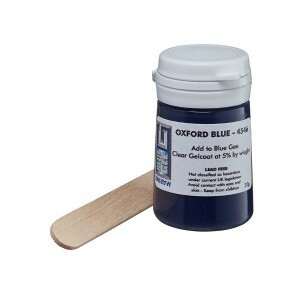 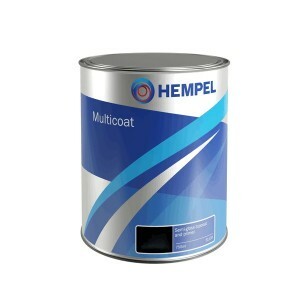 Its great oil and chemical resist..
Top quality marine coating. 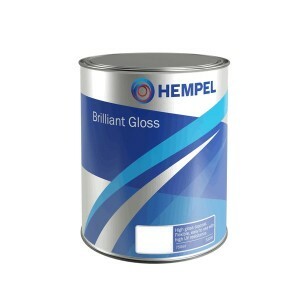 Excellent opacity & high gloss finish. 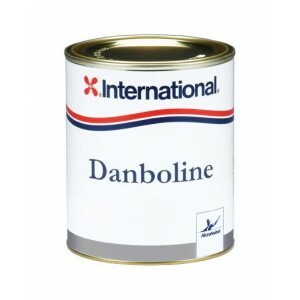 Suitable for all general marine a..